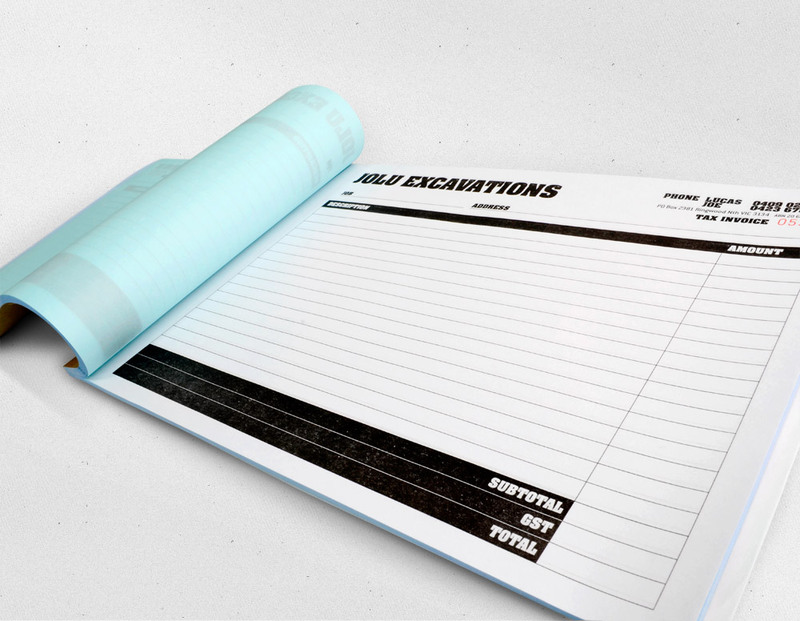 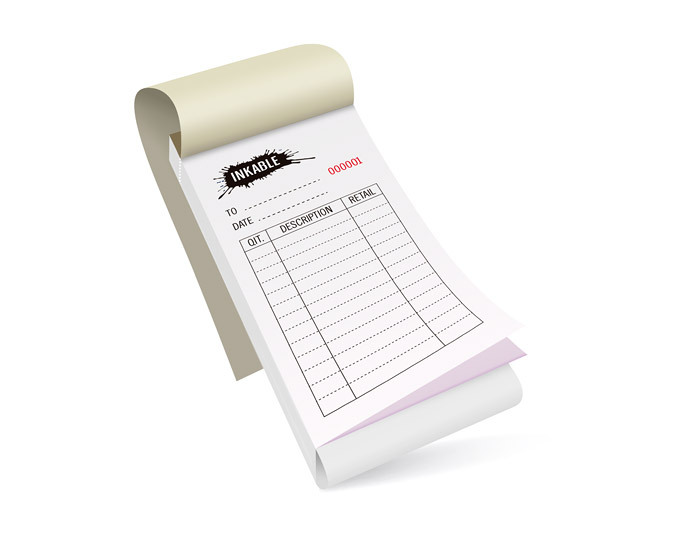 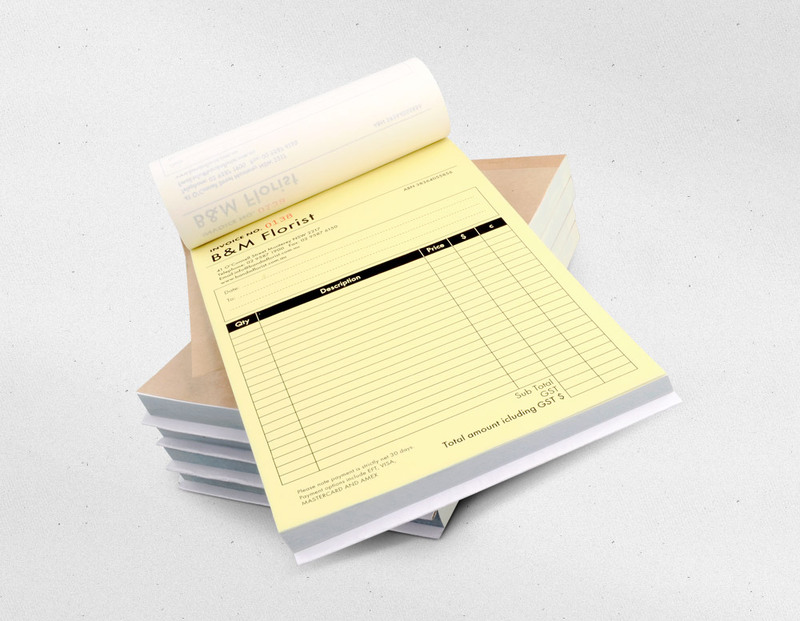 ***NOTE: Full Colour Invoice Books only come in 50 sets, and can only be finished in pad format. 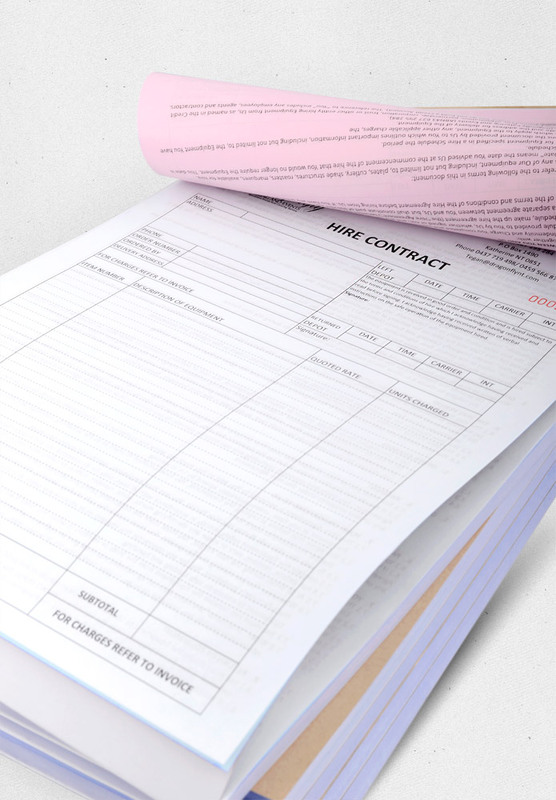 Inkable’s DL NCR Duplicate Books are printed on quality 45gsm NCR paper stock. 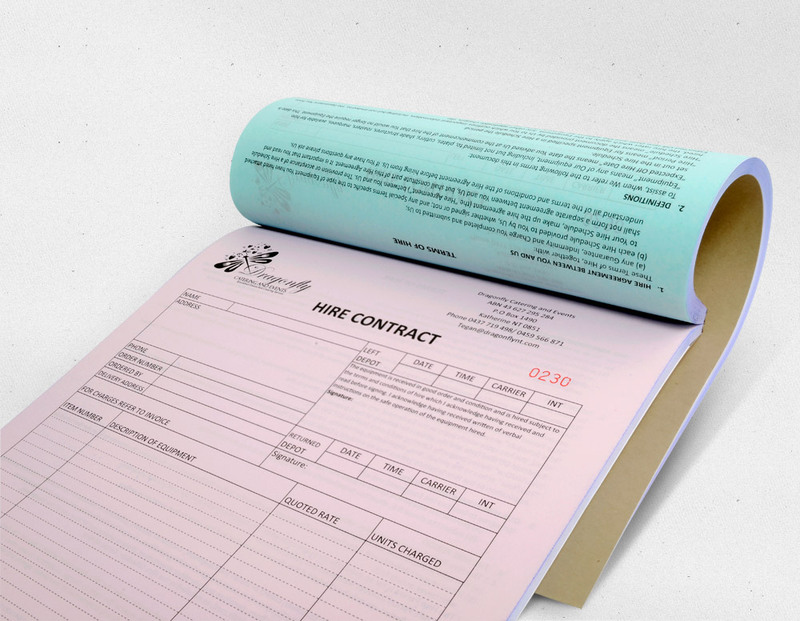 Original records are printed on White 45gsm paper, and copies are printed on 45gsm Yellow, Blue, Green, or Pink colour paper. 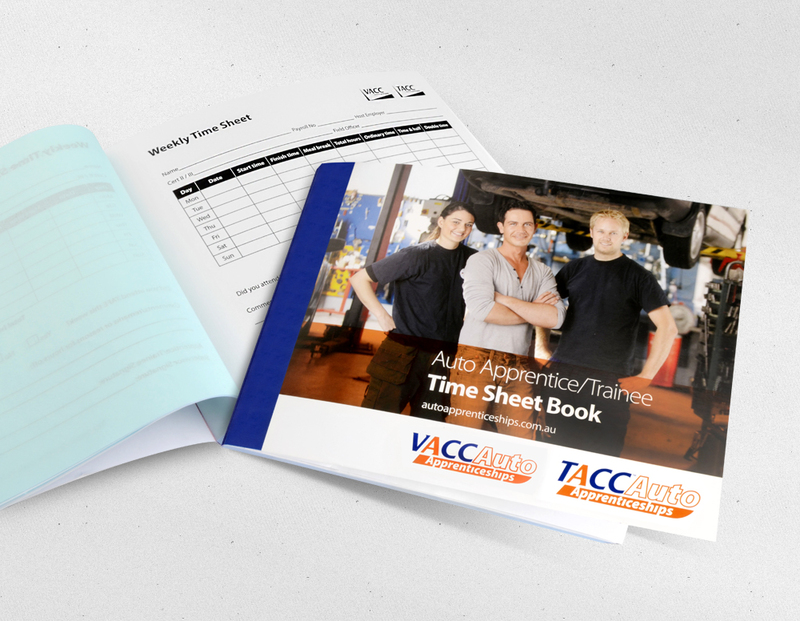 Depending on your artwork, you can opt for single colour printing, two colour printing, three colour printing, or full colour printing.